We ship via USPS. Be advised that your order will not be delivered to your door unless your mailbox is too small. Yes! Rates vary per destination. Domestic orders to the US arrive in 3-5 business days, varying per destination. For international orders, please be advised that there will be extra wait time due to customs clearance per country. Est. 10-15 business days. 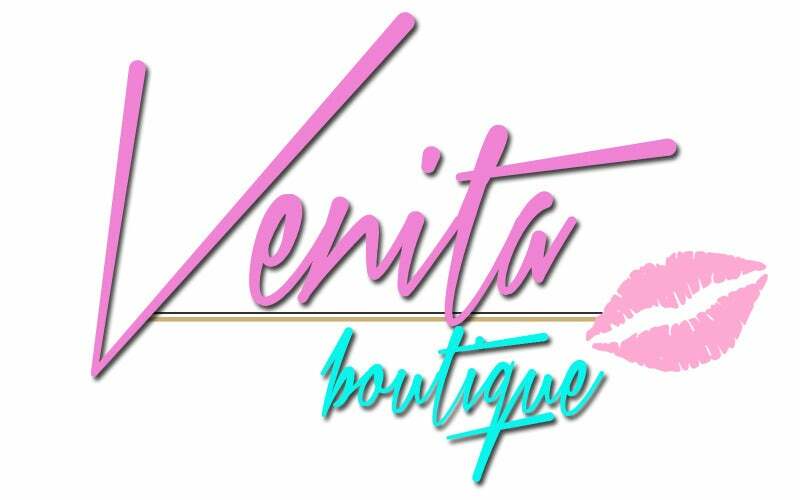 Venita Boutique will not be held responsible for incorrectly entered shipping addresses preventing delivery, or mistakes made by the postal service.